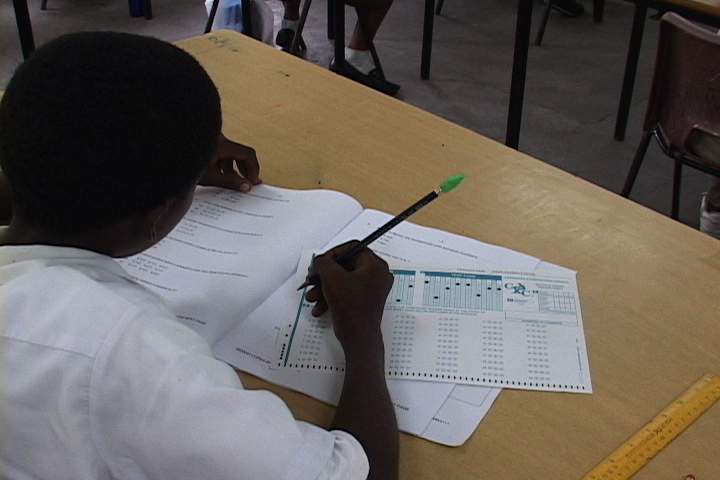 The Ministry of Education says that when compared to 2016, fewer students are writing the 2017 Caribbean Primary Exit Assessment (CPEA) which takes place today Friday, 19 May at 52 centres throughout the island. 1,917 students registered for the assessment — 1,039 males 878 females. Last year 1,959 students registered — 1,006 males and 953 females. Each paper is of 75 minutes duration. The CPEA commences at 9 am and concludes at 1:45 pm.